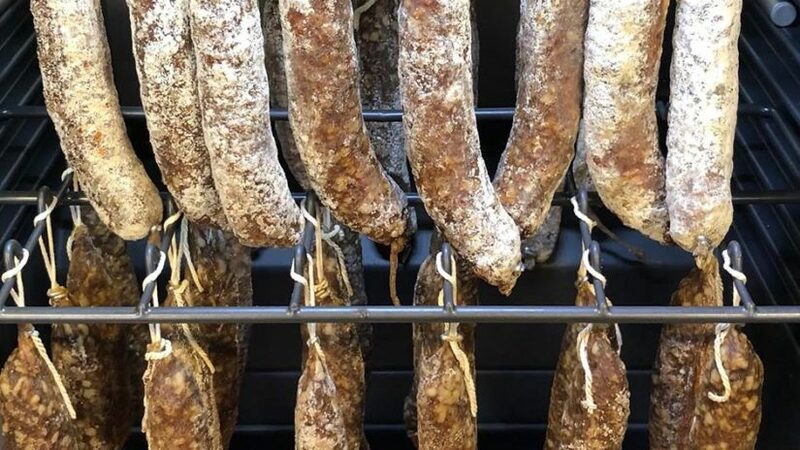 An Aberdeenshire butcher has launched a new product - beer-infused salamis. 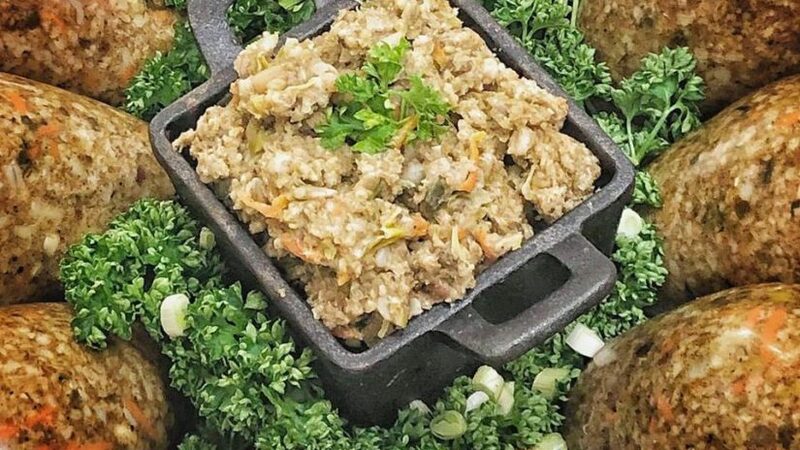 An Inverurie butcher has created vegan haggis ahead of Burns Night this week. 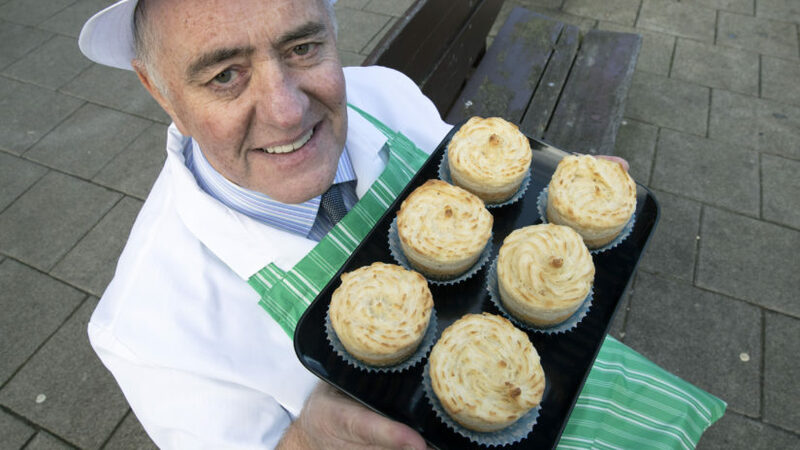 A north-east butcher has come out on top at a national industry awards ceremony for his unique take on a cupcake. 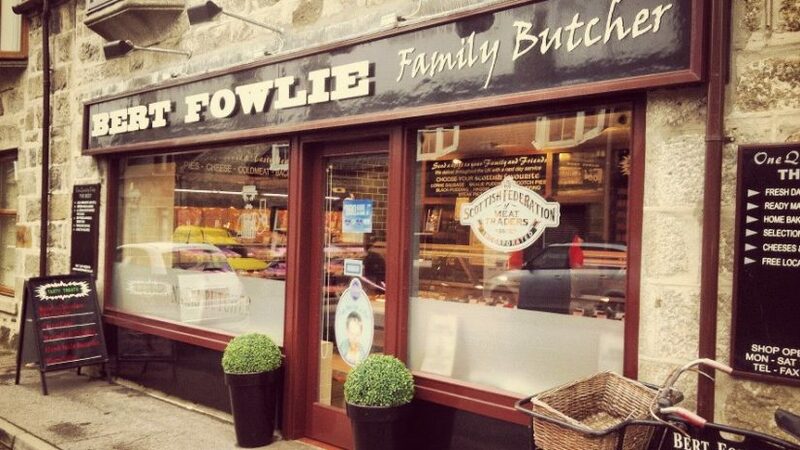 A family-run Aberdeenshire business is celebrating after being crowned the Scottish Butchers Shop of the Year. 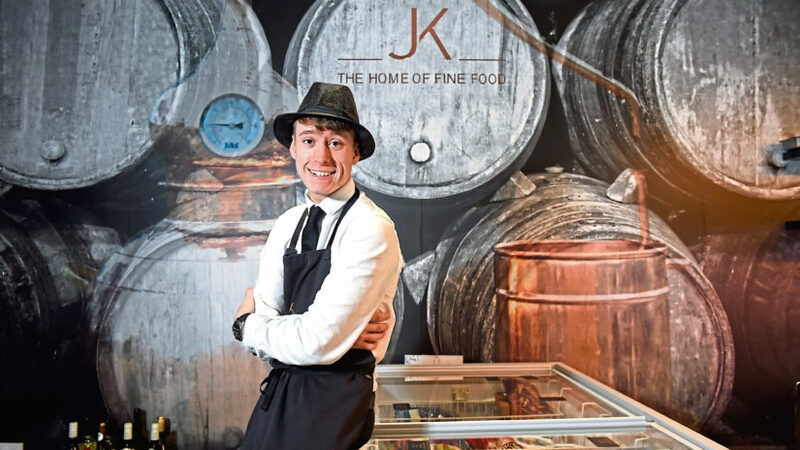 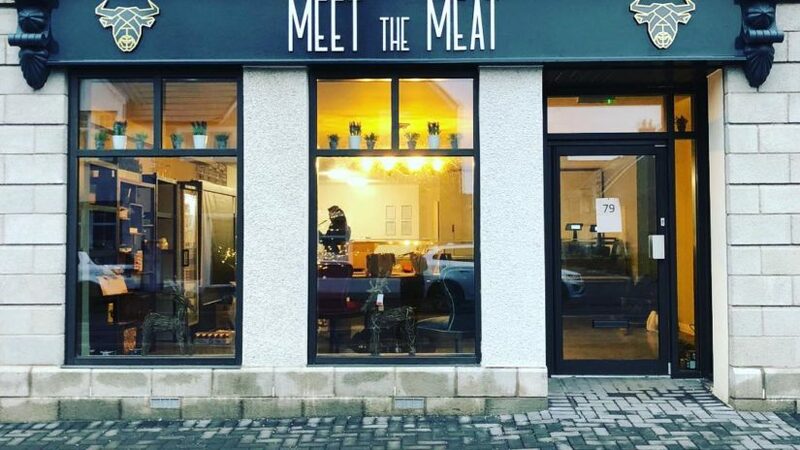 A new butchery and fine food shop has opened in Aberdeen.